 Dr. Barcewicz is a licensed psychologist at Connecticut Behavioral Health. She received both her Psy.D. in Clinical Psychology and MA in Professional Psychology from the Massachusetts School of Professional Psychology with a concentration in children, adolescents, and families. She completed her pre-doctoral internship at LUK Crisis Center, a community mental health center in Fitchburg, MA where she worked with multi-stressed children and families, completed psychological evaluations, and ran groups in residential treatment programs. Dr. Barcewicz completed her post-doctoral fellowship at Cambridge Eating Disorder Center in their partial hospitalization program and has worked for several years with individuals struggling with disordered eating in outpatient therapy. She worked at Brandeis University Counseling Center with undergraduate and graduate students with a wide range of presenting concerns as well as working in private practice in Boston. Dr. Barcewicz has experience working with children, adolescents, and adults with anxiety, mood disorders, trauma, and learning challenges.